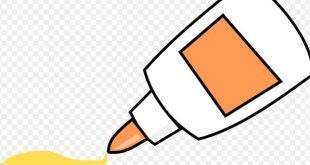 Home / Off-topic / Can the wing of a wounded butterfly be repaired? Can the wing of a wounded butterfly be repaired? It may seem incredible but with extreme delicacy and dexterity, it is possible to repair the broken wing of a butterfly. 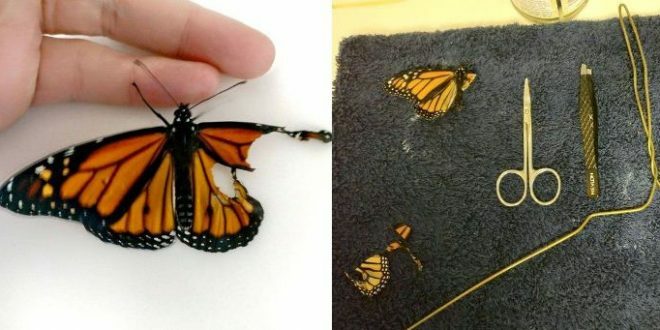 This is the case of Romy McCloskey, a young Texas designer who got a monarch butterfly (Danaus plexippus) to fly for the first time after reconstructing its broken wing. Like many others, Romy wanted to do her bit for the recovery of this butterfly species, the best known in North America, where the population has declined substantially since the 1990s due to the loss of cotton wool by herbicides, habitat destruction by urban development and the use of insecticides.